With a long legacy of elite attorneys, our firm has progressively focused on our practice areas to better serve our clients. Practical and strategic legal solutions are the focus of our firm. We tailor every approach to the individual needs of each case. Every client’s legal problem is significant, and we pride ourselves on the independence our services can provide. Our firm provides general legal counsel in a variety of areas. No matter what your issue may be, our attorneys are able to handle your case. We offer a full range of debt collection services. You can minimize your liability and optimize your results by seeking out an attorney to handle the situation rather than attempting ot pursue a settlement or secure a court judgment on your own. Although it may be difficult, contemplating what should, or could, happen to your property and assets after death can be complicated, and a practiced hand is often necessary. Our firm’s focus on detailed estate planning ensures that our attorneys will ask you and your family precise and strategic questions in order to fundamentally understand your goals and prepare an estate plan tailored to you. Clients who have incurred personal injuries due to someone else’s negligence are often seeking recompense for medical bills, lost wages, or pain and suffering. 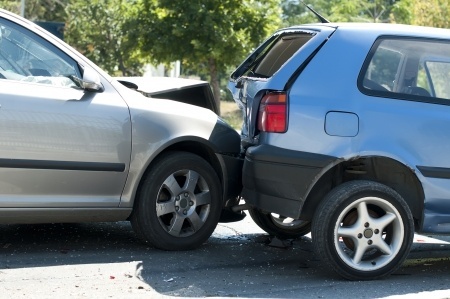 We will ensure you receive the compensation you deserve, we will comb through every piece of evidence in your case and prepare for trial from the start, placing you in an extremely competitive position against large insurance companies. We help businesses and corporations discern which business entity formation suits their needs best. Our services include transactions, contracts, mergers, and other business matters. Our clients particularly appreciate our services, as our work allows them to regain their commitment to business operations rather than concern themselves with pursuing legal matters and liabilities such as debt collection. We make every effort to accommodate our clients, and offer out-of-office hours and home visits by appointment. Our Barrington office is conveniently located just a few minutes away from Warren and Bristol. To schedule a free consultation, or to speak to one of our attorneys, please contact us online or call us at 401-289-0404.